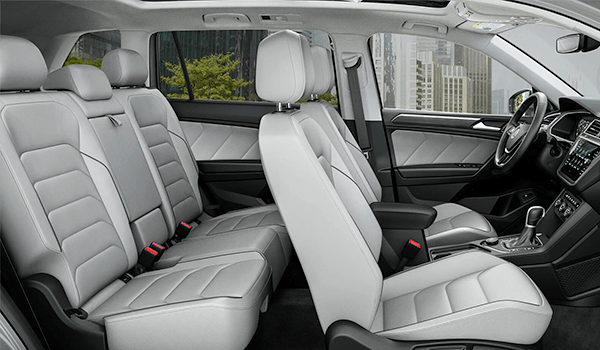 For a family-friendly SUV that will truly keep you safe as you conquer the road ahead, buy or lease a 2019 Volkswagen Tiguan at Baxter Volkswagen Omaha. Is the 2019 VW Tiguan all-wheel drive? 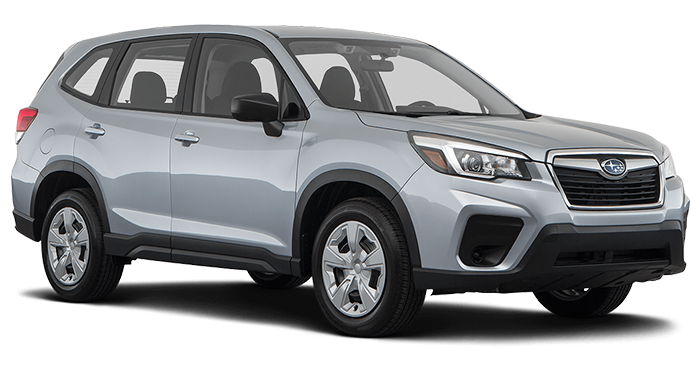 With optional 4MOTION® all-wheel drive, efficient powertrain capabilities and advanced features, this new Volkswagen SUV truly checks every box on your list. 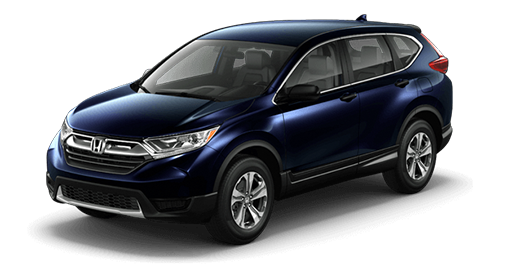 See how the 2019 Tiguan distances itself from other SUVs like the Subaru Forester and Honda CR-V by visiting our VW dealership near Papillion, NE. 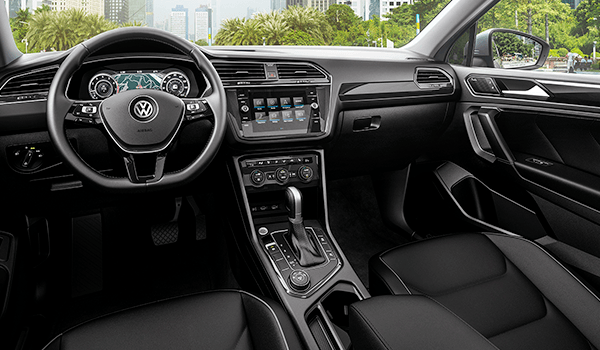 With greater value, more room to relax in and an incredible new car warranty that far outweighs what Honda and Subaru have to offer, the 2019 VW Tiguan is difficult to pass up. 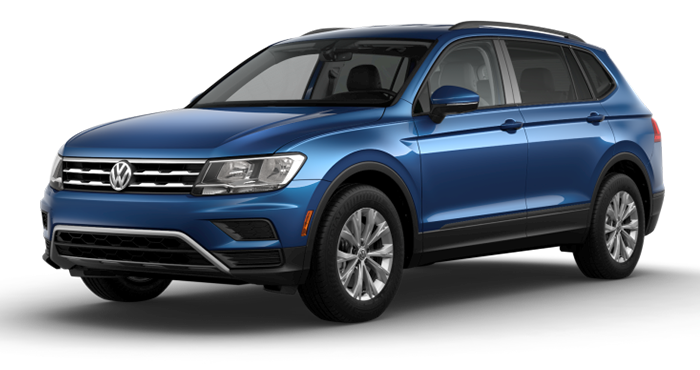 See why Nebraska drivers love the way the 2019 Tiguan SUV handles by scheduling a test-drive at Baxter Volkswagen Omaha today!